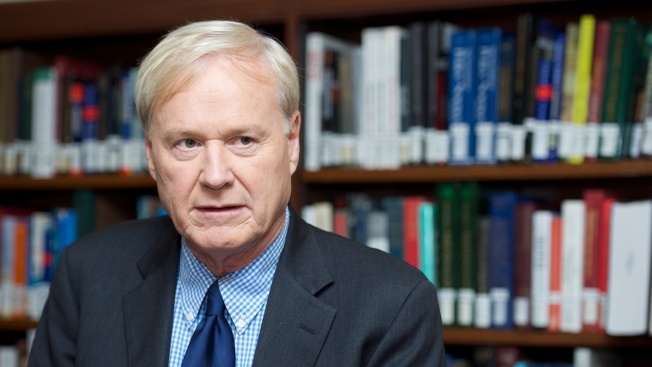 A file photo of MSNBC news anchor and political commentator Chris Matthews on Nov. 15, 2013, in Los Angeles. MSNBC host Chris Matthews was accused of inappropriate jokes and comments about a female employee in 1999 and the woman was paid separation compensation, a spokesperson for the cable network confirmed Saturday. "In 1999 this matter was thoroughly reviewed and dealt with. 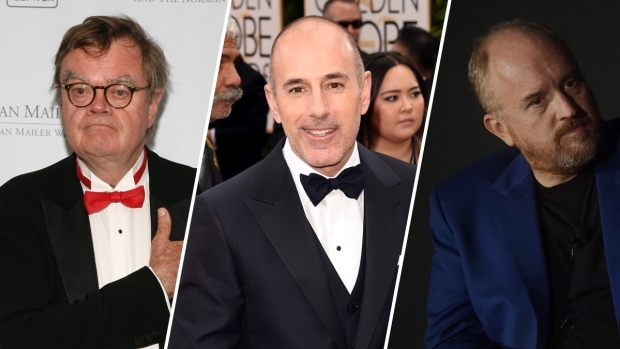 At that time Matthews received a formal reprimand," the MSNBC spokesperson said in an email to NBC News Saturday. The Daily Caller, citing two sources familiar with the situation, first reported the news of the payment which it said was made by Matthews to settle with what it said was an assistant producer on his show "Hardball with Chris Matthews" in 1999. The MSNBC spokesperson said the woman complained to CNBC executives that Matthews made inappropriate jokes and comments about her in front of others, that the matter was reviewed and it was determined that the comments were inappropriate and in made in poor taste but were never meant as propositions. The show was on CNBC before it was on MSNBC.